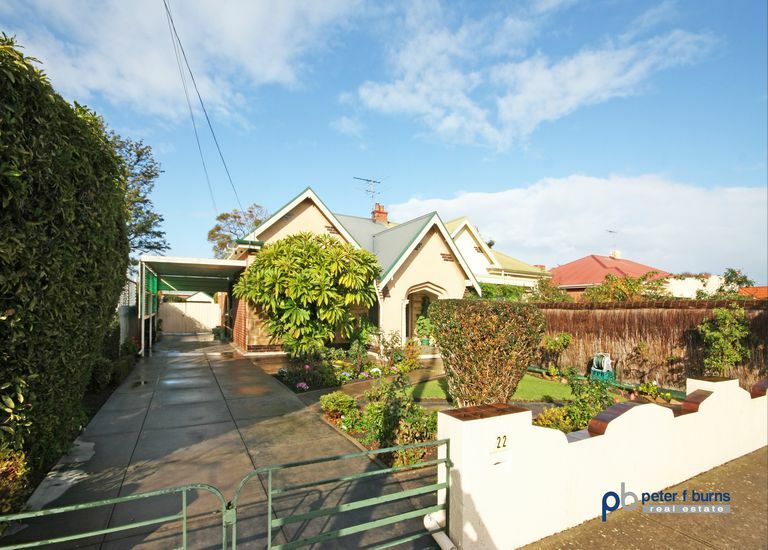 BURSTING WITH CHARACTER AND CHARM! 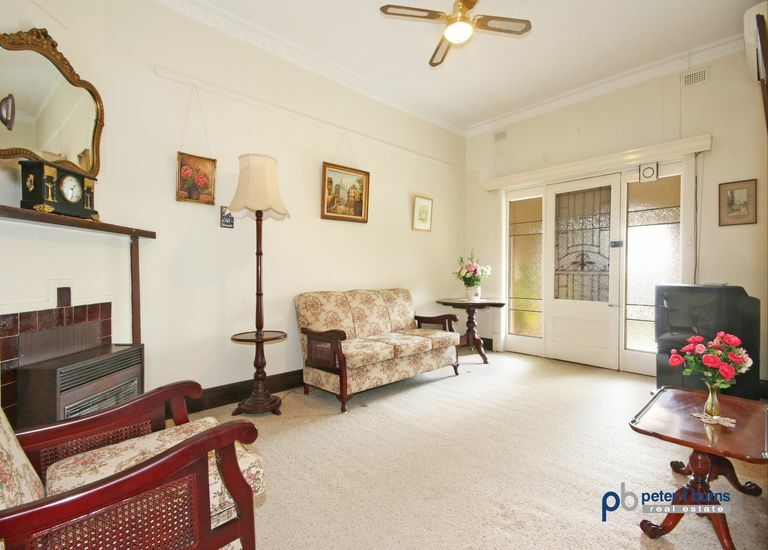 Circa 1930s, this immaculately presented, charming Tudor will steal your heart as you are greeted by the beautiful stone frontage, inviting entrance and meticulously maintained grounds. Upon entering this delightful maisonette you will feel instantly at home as it boasts high ornate ceilings, Western Red Cedar doors and architraves and a spacious, yet versatile floor plan. 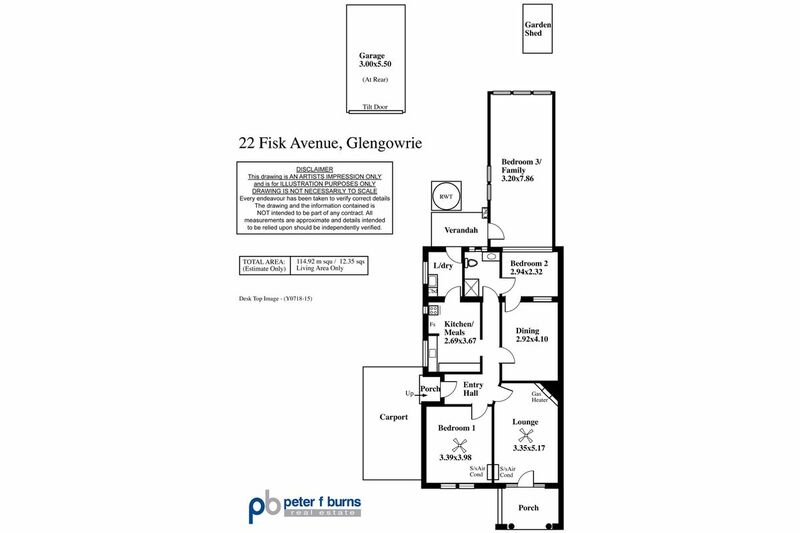 Offering two good sized bedrooms, large kitchen/meals, formal lounge and dining rooms, rumpus room/third bedroom plus separate internal laundry, rear garage and carport with off street parking for multiple vehicles on a generous allotment of some 497sqms. 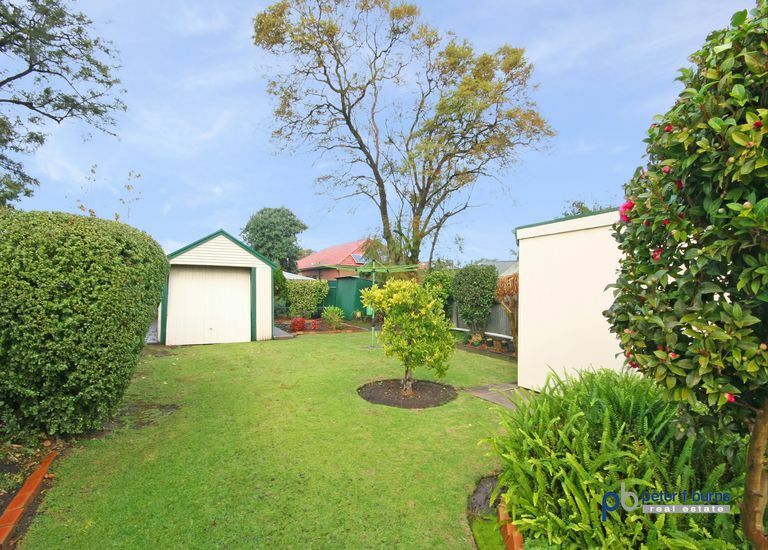 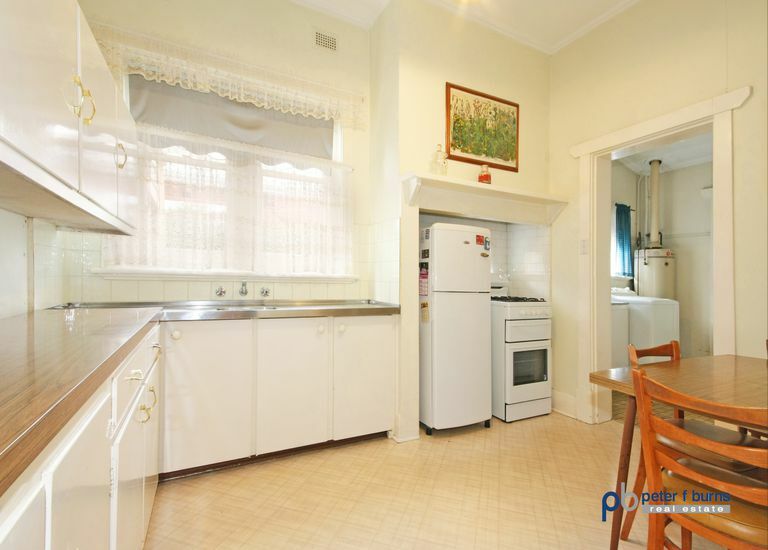 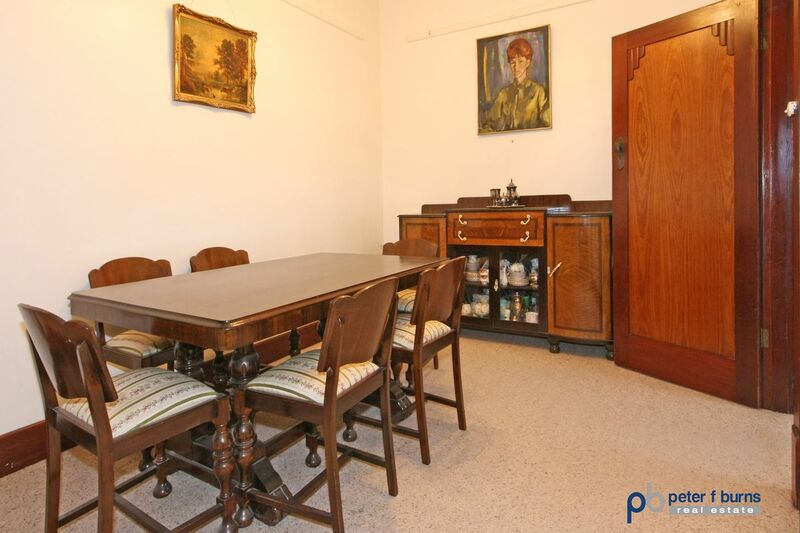 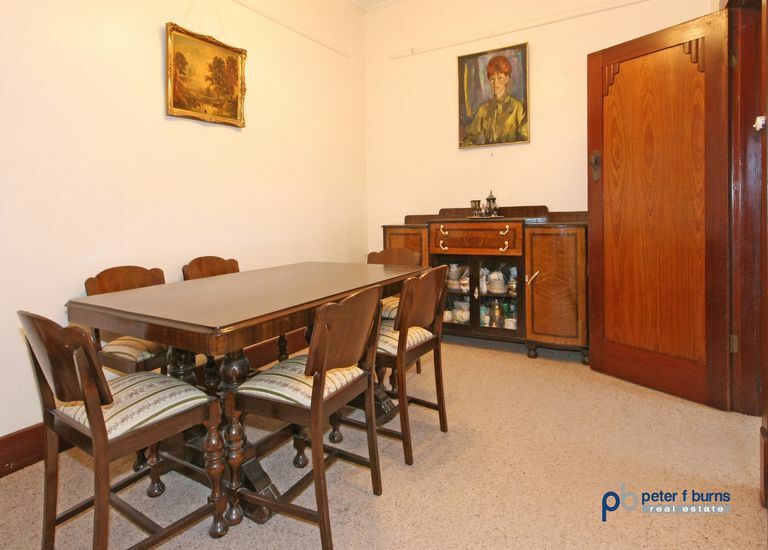 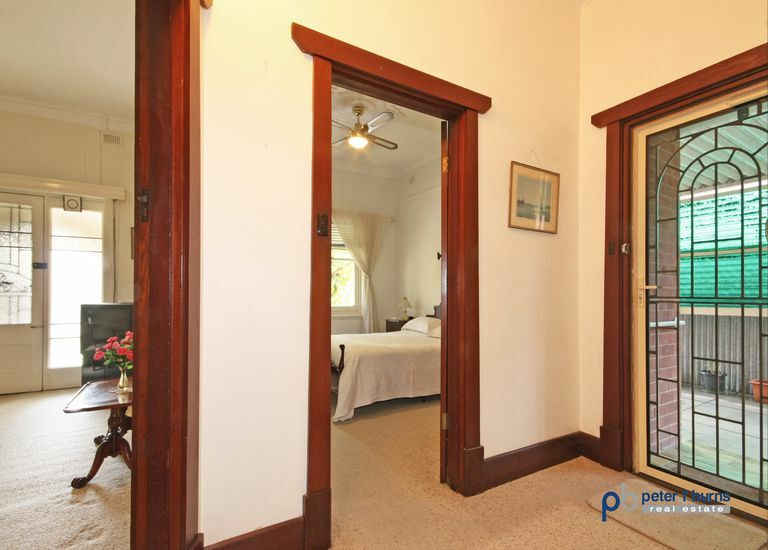 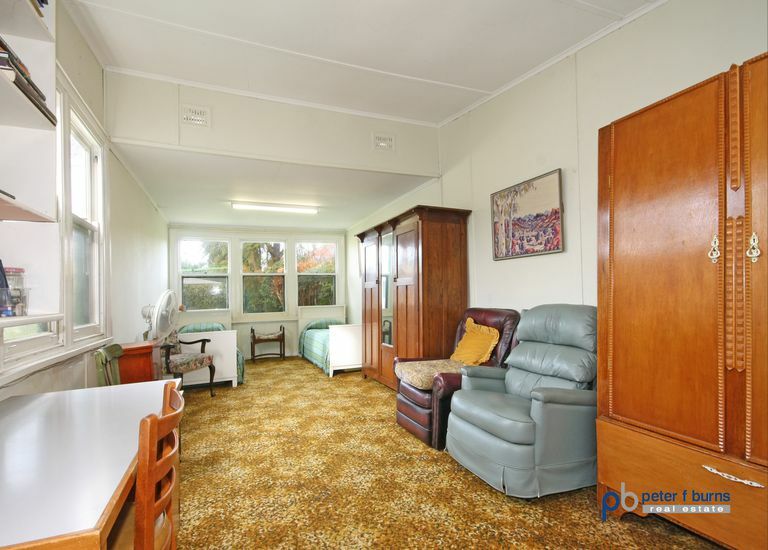 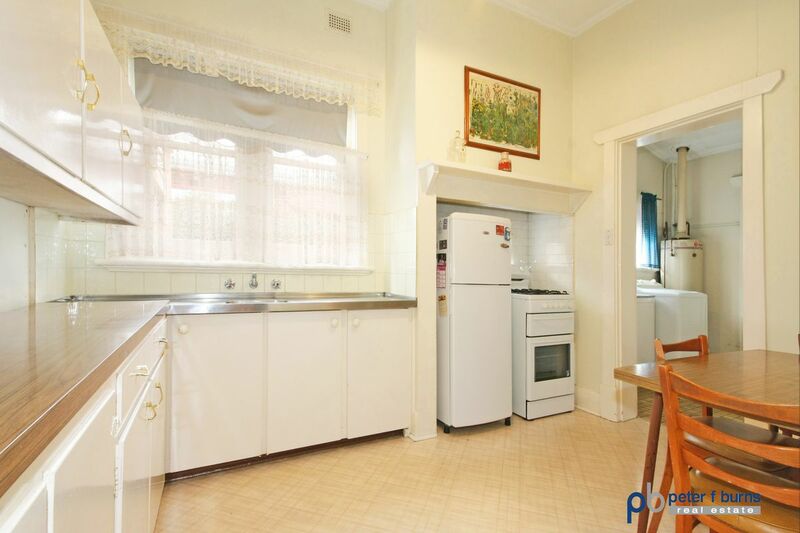 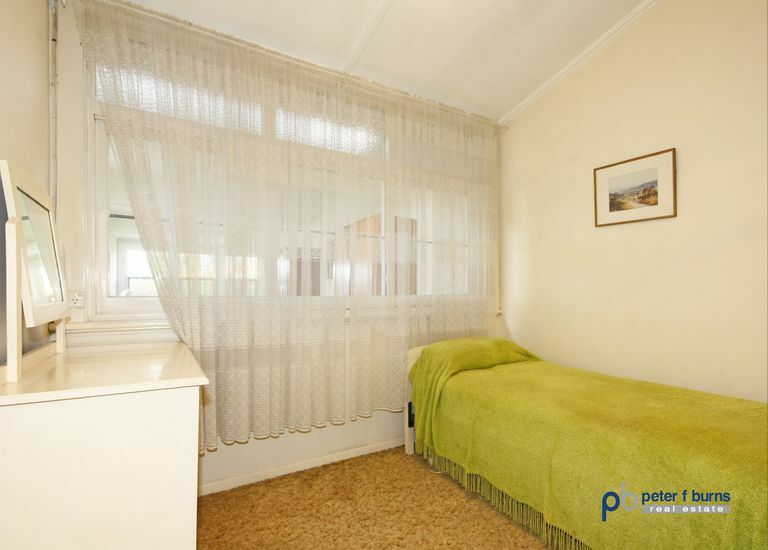 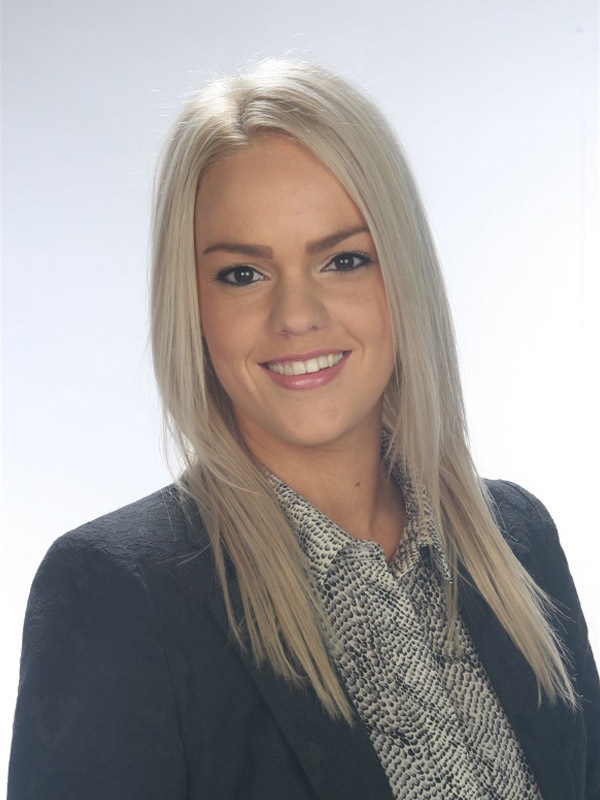 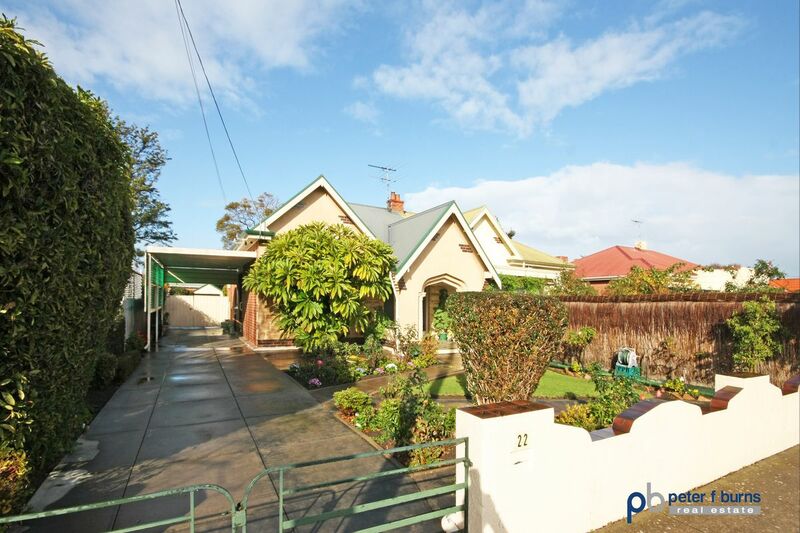 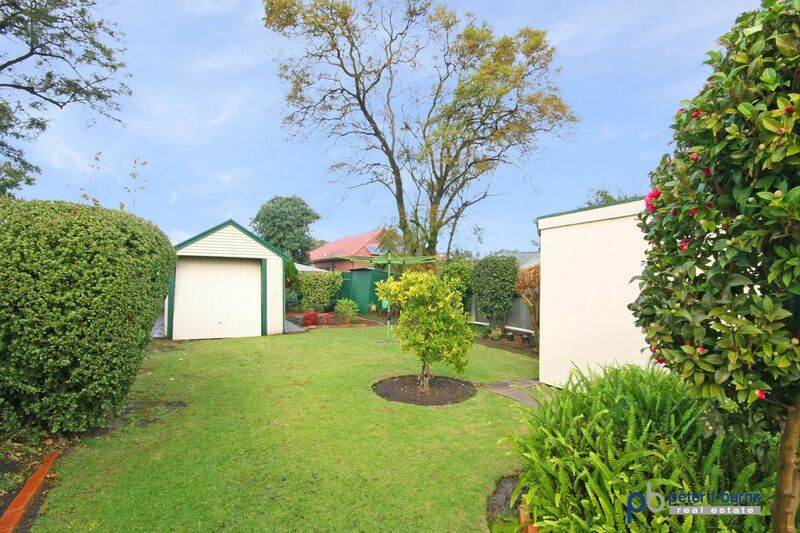 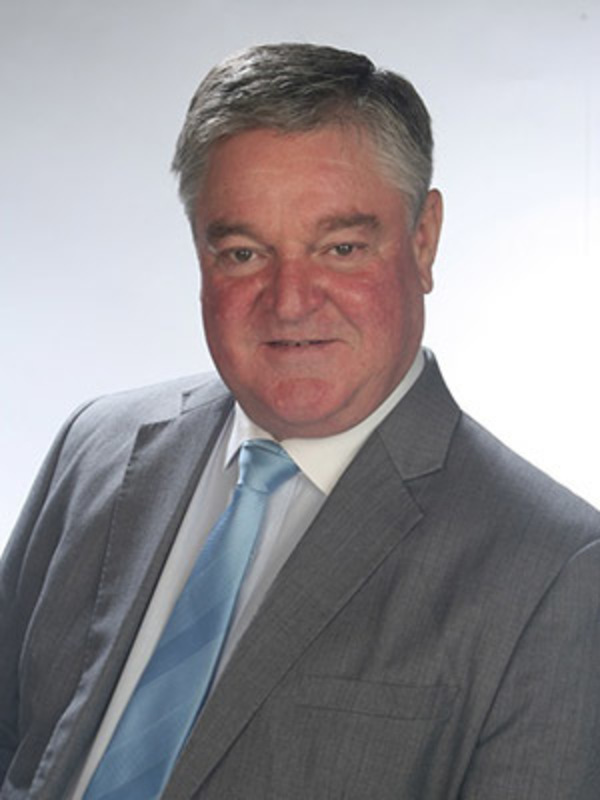 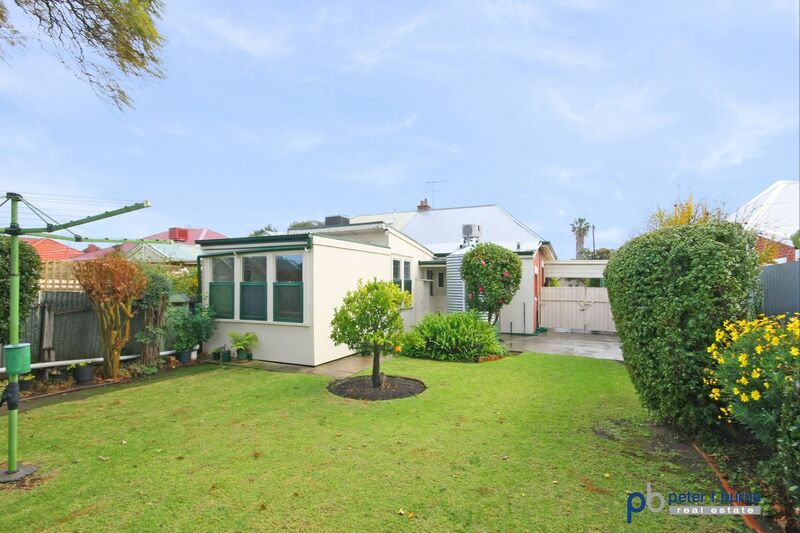 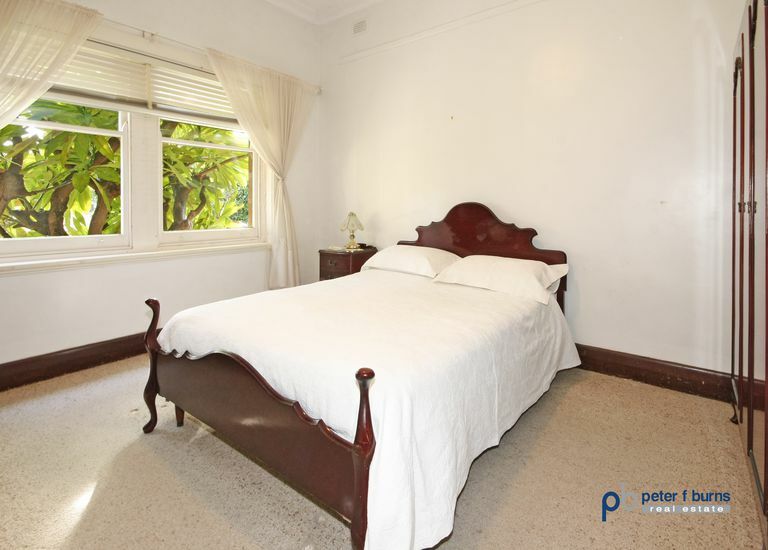 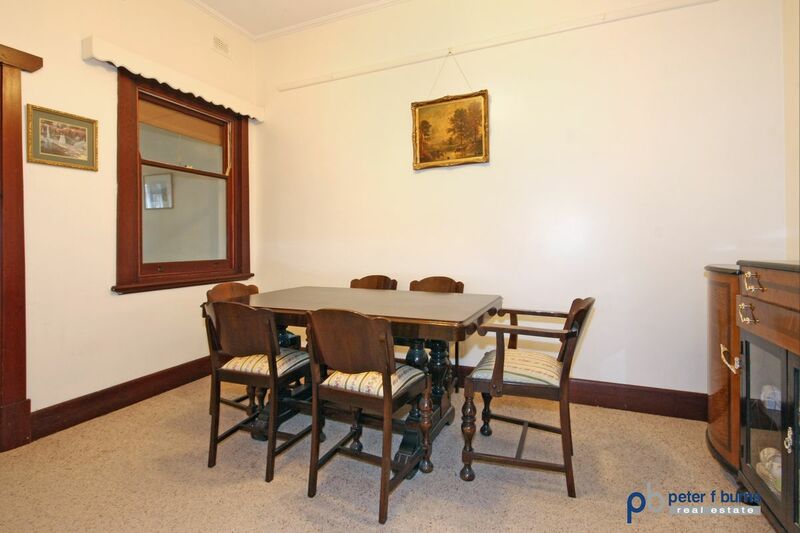 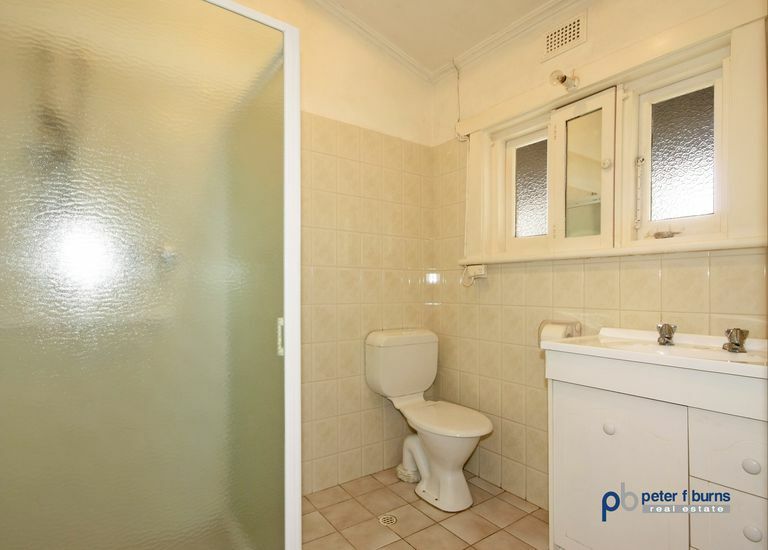 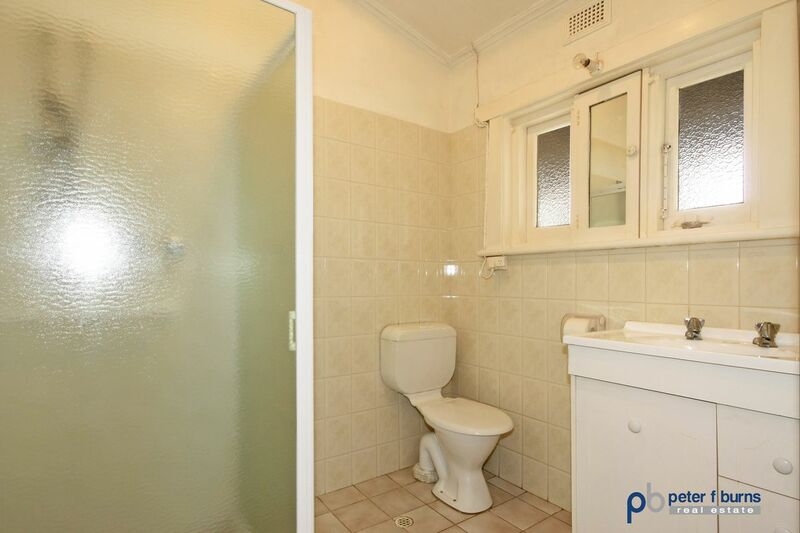 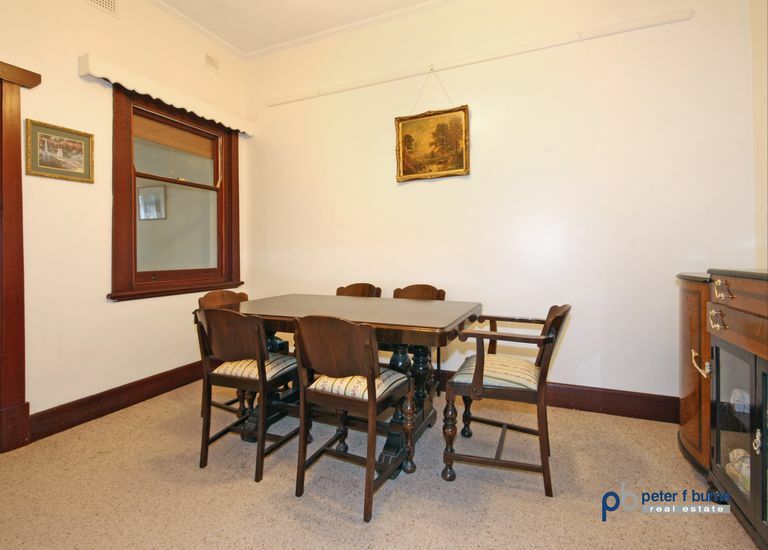 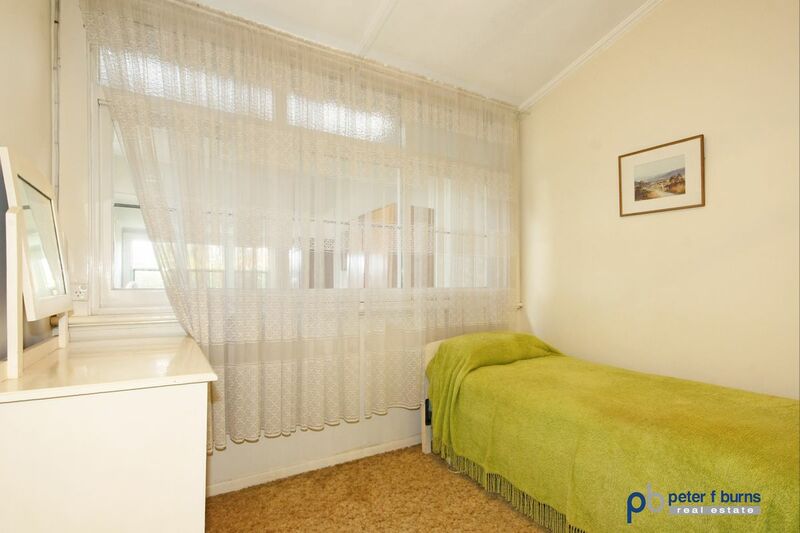 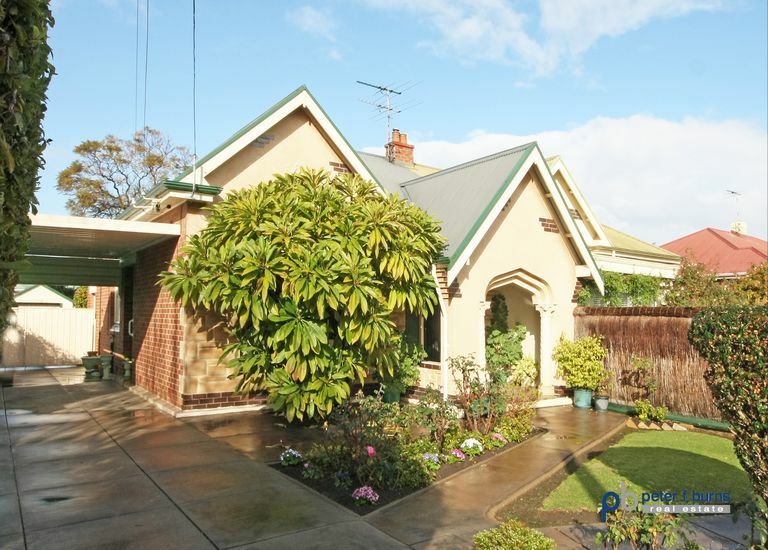 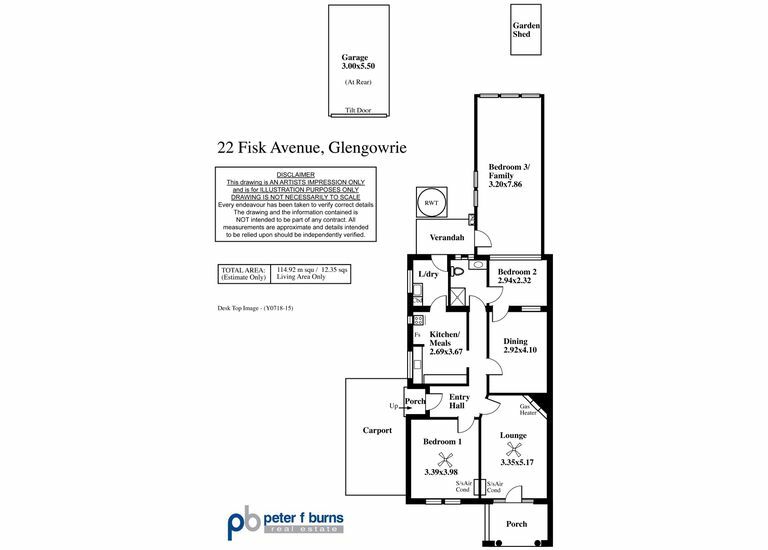 Here lies a rare and exciting opportunity to own a delightful character maisonette in the popular suburb of Glengowrie. 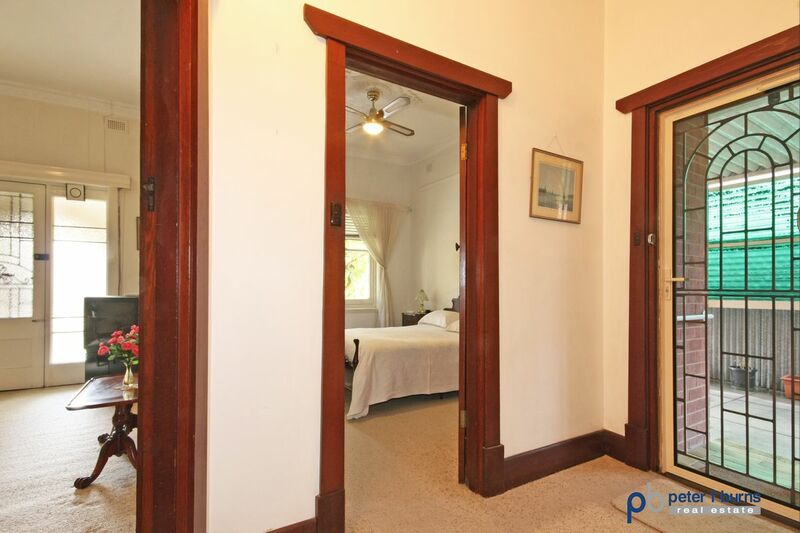 Move straight in and enjoy or renovate and add your own style and touches.